« ORANGE GOBLIN – To Return To North America This Autumn! 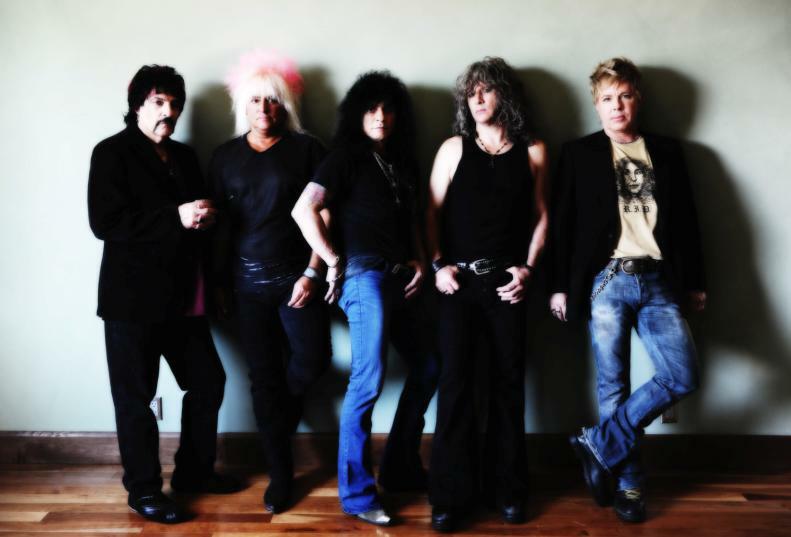 KING KOBRA’S Have A Good Time Music Video Is: Stone’s METAL Pick Of The Day! Pay close attention (if you like) while this music video psyches-you-out… cause there’s some very cool and famous dudes that take part in this video: Vinnie Paul, Ace Frehley, Zakk Wylde, Ron Jeremy, Carrot Top, a hot gal dancing on the stage and (of course) Danny “The Count” Koker, to name a many few! Whoa again! 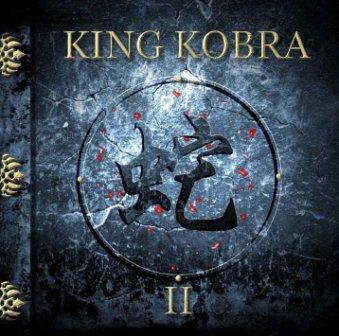 KING KOBRA II Was Released On July 9th, 2013, Via Frontiers Records. * For a related post featured on Metal Odyssey, click on the link below! Whoa! 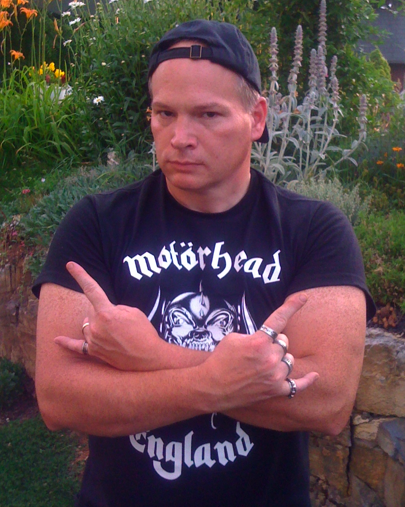 The above link is for a post featured on Metal Odyssey, On July 14, 2013. LONG LIVE COUNT’S VAMP’D ROCK BAR & GRILL. This entry was posted on July 26, 2013 at 12:30 am and is filed under classic rock, classic rock bands, Hard Rock, hard rock bands, Music, rock music, rock music news, rock music videos with tags carmine appice, classic rock, count's vamp'd, hard rock albums 2013, king kobra, king kobra have a good time, king kobra II. You can follow any responses to this entry through the RSS 2.0 feed. You can leave a response, or trackback from your own site. That video is EPIC!! We got to talk to Carmine at NAMM about the KIng Kobra II. I have to get it ASAP!!! That must have been a memorable experience to meet and talk to Carmine Appice! Hope you took pictures!! Carmine is such a solid Rock ‘N Roll legend! He DESERVES induction into The Rock And Roll Hall Of Fame… NOW. Unreal. Carmine is so classy too. He was one of the nicest ones to talk to. Even when there were people waiting, etc he just took his time to talk with us. He is a LEGEND and needs to be inducted!!! Our Best Buy here has the smallest/rock metal section!! So very cool to hear about Carmine’s politeness in person… and that’s what I would’ve imagined!! A true ‘professional’ legend! Back in Allentown PA, I was fortunate that my Best Buy did carry Hard Rock and Metal CD’s… yet it started to dwindle the last few years. I went to a Best Buy north of Philly in PA a couple of times and it had (basically) the ‘Top 10’ of Pop (crap) Rock!! LOL!! Mom & pop record stores are few and far between now… (sigh).